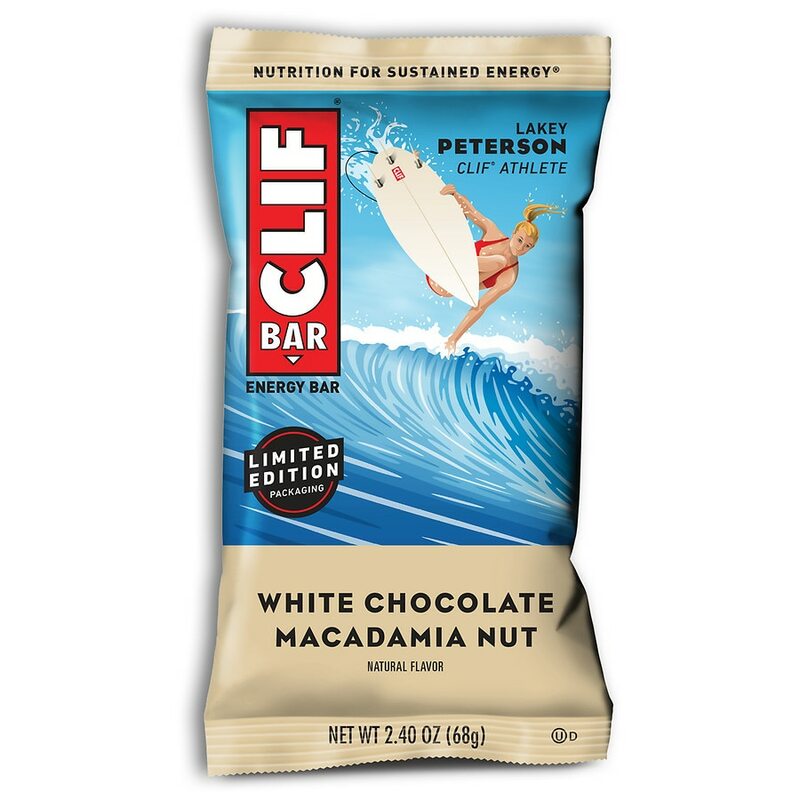 Flavor Notes: Exploding with roasted macadamia nuts and the taste of scrumptious White Chocolate. ALLERGEN STATEMENT: CONTAINS SOY AND MACADAMIA NUTS. MAY CONTAIN TRACES OF MILK, PEANUTS, WHEAT, AND OTHER TREE NUTS.